Total compliance, absolute confidence. 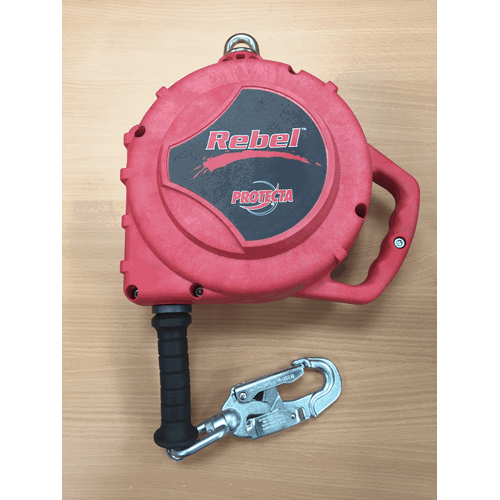 Protecta Rebel 15m SRLs are available with a durable lightweight thermoplastic housing, providing an economical fall protection solution without compromising on performance or safety. Integrated ergonomic carrying handle and top swivel connector ensure easy transport and installation. 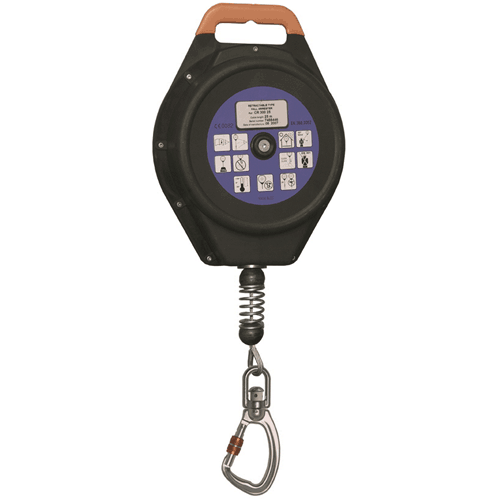 Built-in fall indicator hook allows visual yearly inspection. 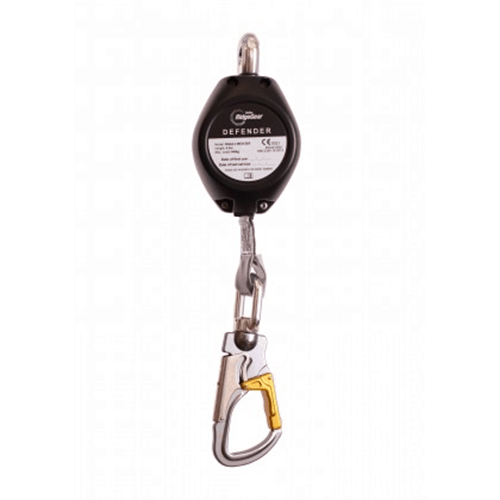 Rebel™ Cable blocks meets the latest CE sharp edge certification when used with an extension sling. 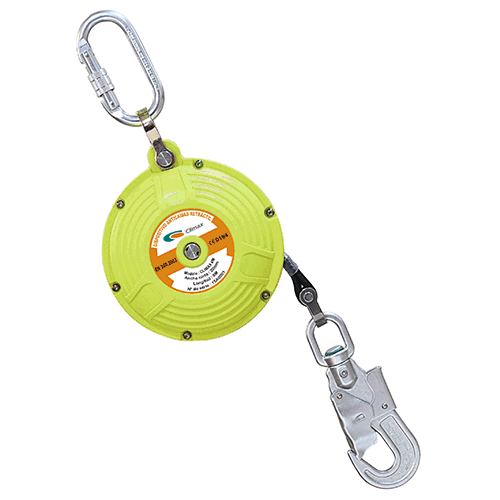 Allows the block to align with lifeline and avoid any torsion of the cable when the user is working. Allows best alignment of the cable and minimizes cable guide wear. 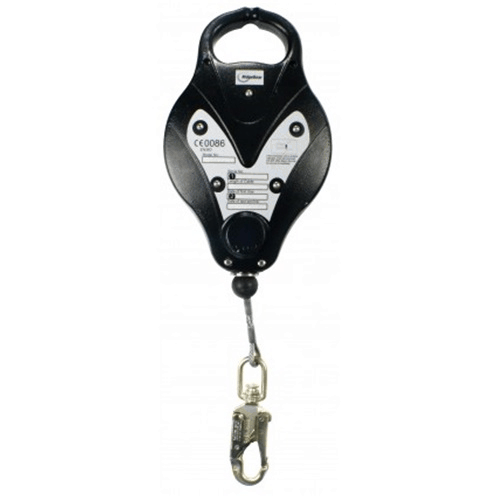 High capacity allows for use by most users and tools ensuring the highest level of safety. Larger cable diameter for added strength and safety. Allows easier transportation of the block. The block will come with a 12 month calibration certificate.